*The Human Moments: My favorite part of the Silver Age of Uncanny X-Men is probably all of the human moments that occur in the issues. 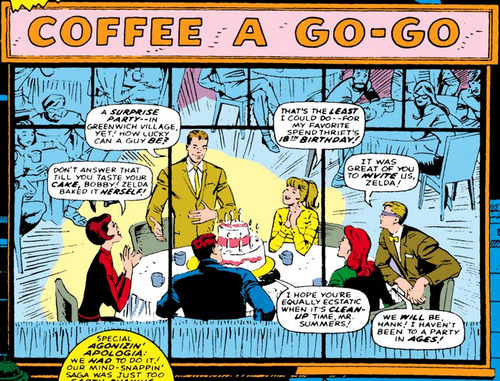 I loved every issue that featured Bobby and Hank going to the Coffee a Go Go and I loved all the relationships that the X-Men had. Bobby’s girlfriend Zelda and Hank’s girlfriend Vera are both wonderful. I appreciate these human moments because it shows us that the X-Men are more than just superheroes. They are people just like us. These human moments seem to happen a lot less in modern X-Men sadly. *Introduction of Great Characters: Love or hate the Silver Age of Uncanny X-Men, you can’t deny that this era of the mutants launched some of Marvel’s greatest characters. All of the original X-Men members have stood the test of time and continue to be fan favorites. 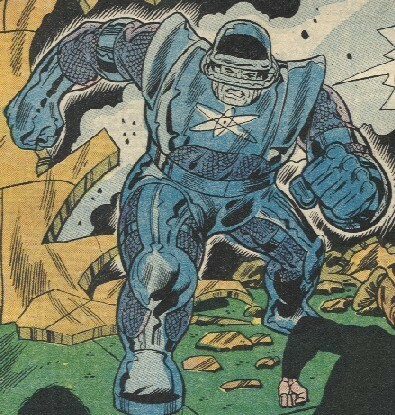 The Silver Age also introduced some of the X-Men’s greatest villains including Magneto and the Brotherhood of Evil Mutants, the Sentinels, Juggernaut, and Sauron. Although all of these characters have changed over the years, the frameworks of their characterizations have remained the same since the 1960s. Beast has always been bookish and Iceman has always been a bit of a clown. The Silver Age writers set up a diverse group of characters that everyone could relate to then and still can relate to now. *Some Horrible Storylines: There are some pretty terrible storylines in the Silver Age X-Men with some forgettable villains. I absolutely hated bland villains like Cobalt Man and Merlin. I know that not every issue can be a winner, but there were definitely some losers in the Silver Age. I’m sure I’ll hate some Bronze Age X-Men stories as well though so this is not a major criticism of the Silver Age. *Stan Lee’s Run: Particularly in the Stan Lee era of Uncanny X-Men, the comics were pretty silly and the dialog was atrocious at times. 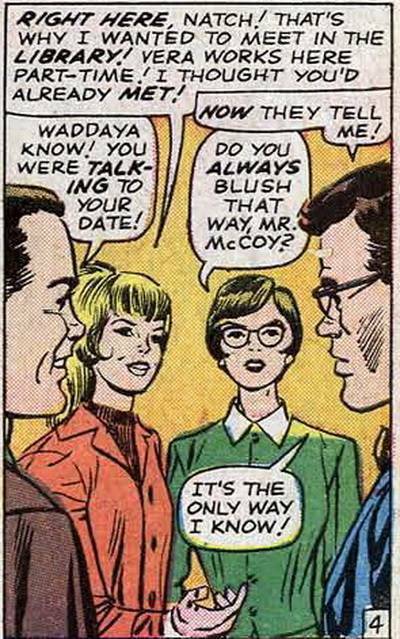 Stan Lee clearly did not know how real kids spoke. I admire Stan Lee and am very appreciative of all of the great heroes he created, but his run on X-Men started a bit slowly. Overall, I really enjoyed reading the Silver Age of Uncanny X-Men. There were some bad issues, but there were also some truly amazing issues. Every X-Men fan should read at least some of the Silver Age X-Men comics. *Issues #1, 3-5, 7, 9, 12-16 (Stan Lee): I know I bashed Stan Lee a bit above, but he is a legend when it comes to comics and it is important that you read the introduction of some of the great X-Men characters! 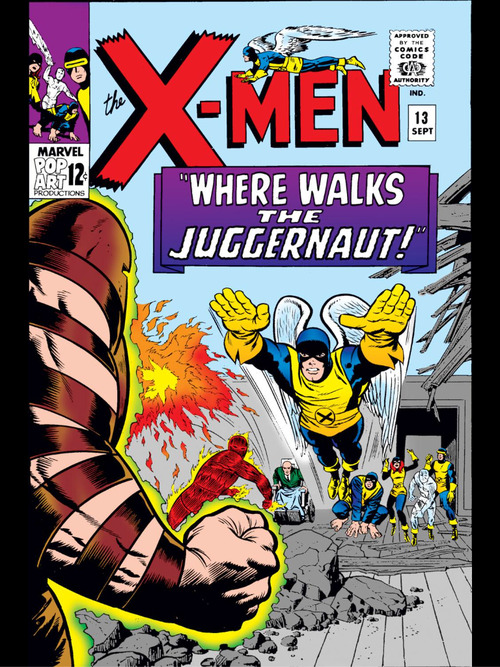 The first Juggernaut saga has two of my favorite Uncanny X-Men issues ever (12-13) including a team up with the Human Torch! 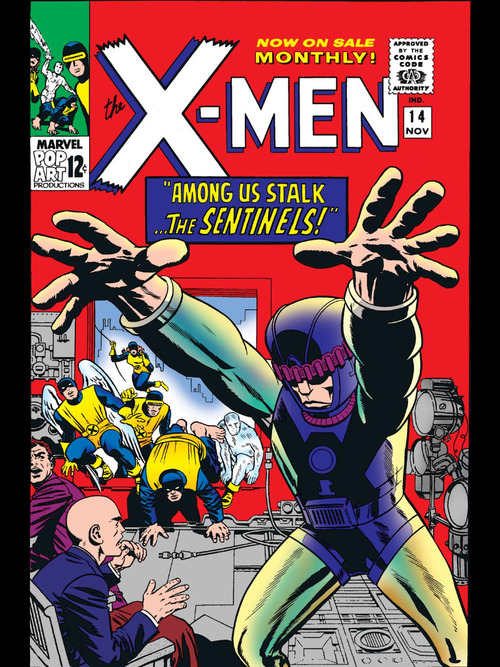 Also, the first Sentinel Saga (14-16) has a terrible ending, but everyone should know how the Sentinels first came to be. Issues #28, 32-33, 35, 40-43 (Roy Thomas): I have a love-hate relationship with Roy Thomas. He has written some great issues, but he has also created some of the worst issues in Uncanny X-Men history. However these are some good issues he wrote in his first run. 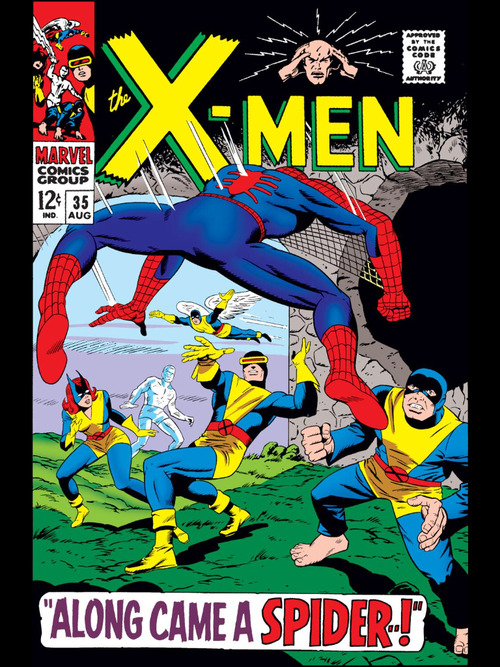 This run involves a Spider Man team up, Frankenstein, and the introduction of Banshee! 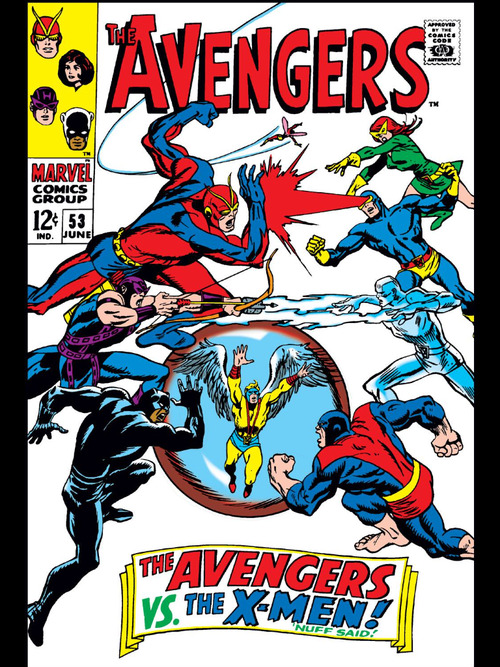 Issues #45-46 (Gary Friedrich), Avengers #53 (Roy Thomas): Gary Friedrich had a very brief run on Uncanny X-Men, but I thoroughly enjoyed his Avengers-X-Men team up story against Magneto. Issues #50-52, 54-55 (Arnold Drake except Roy Thomas on 55): Arnold Drake also had a short but respectable run of Uncanny X-Men. He introduced Polaris in issue 50 and Havok in issue 54. Issues #57-61, 64-66 (Roy Thomas): Roy Thomas ended the Silver Age of Uncanny X-Men on a high note. His sentinel saga in this era (57-59) was great and I enjoyed his introduction of Sauron. 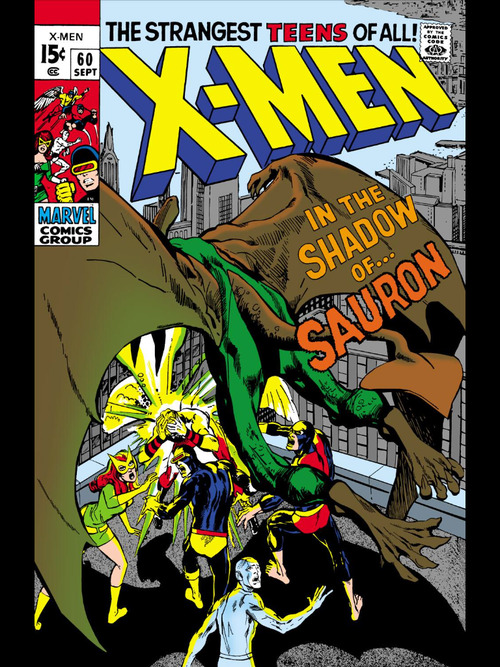 Issue #65 is pretty bad, but it brings Professor X back to life and sets up the final issue of Silver Age Uncanny X-Men so it is an important issue. So there you have it! 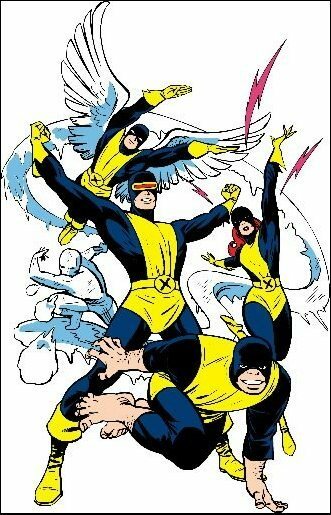 I enjoyed reading and reviewing the Silver Age and I can’t wait to move on to the Chris Claremont era of the X-Men next! The Juggernaut two parter is outstanding. And yes, the human details are the kind of thing Marvel had a flair for back then. I’d also throw in the return of Magneto (17-18). I read it as a kid and found the slow taking out of the Xmen really chilling. It held up when I reread it as an adult, too. Yeah I didn’t love that Magneto arc but it is still pretty great. I’ll add it later! Yes, it’s a two-parter. Not a saga. Some words, like saga, shouldn’t be thrown around as much as, I don’t know, let’s say, exclamation marks. Good stuff! I don’t think it was because Stan Lee did not know how kids talked that made the dialogue seem so bad. His run on Amazing Spider-Man is really good and that was filled with teens. It is more than likely the feeling of being dated, which it definitely is. Stan Lee’s dialog always felt forced when he was trying to make characters sound cool. Even with adults like “Mike Murdock,” Matt’s supposed twin brother. He could write teens well … but not always. No, not always. Spidey yes, X-Men not so much. Plus writing the entire library of characters for a time probably did not help too much. Truth. He did write a tremendous amount of comics at this point. That is true. He was great with Spider Man. I wish his dialogue was that good in X-Men! I don’t see much of a difference although I haven’t read nearly as much early Spidey. Stan Lee was the opposite of cool and his dialogue is often flat out bizarre. Still a legend! Hey, I have nominated you for a Liebster Award. If you choose to accept, check out my blog here: http://wp.me/p3RBLX-26W I hope you accept and look forward to a lot more reviews. Yeah, the Silver Age was rough on the X-Men. They never really took off at the time. It was one of Marvel’s weaker titles for pretty much its entire run, aside from the Neal Adams issues. Yeah it wasn’t a hit until Claremont. And I’m so excited to review all of Claremont’s issues now. Well, it was miles better than Silver Surfer and some other titles that got the axe a lot sooner.